The state of the art facility combines club fitting, club building, coaching and physical training. The Performance Centre will also serve as an advanced centre for other coaches to bring their players to King Valley for skills assessment, coaching and club analysis. The facility features Trackman and Foresight Launch Monitors, Swing Catalyst 3D Motion Plates, Boditrak Pressure Mats, a High Speed Video System and Gears 3D Motion Capture. Be sure to check out the new facility on the range at King Valley. It may be the edge you’ve been looking for to take your game to the next level. To RSVP for the Open House, please contact John Randle at john@mygolflab.ca. 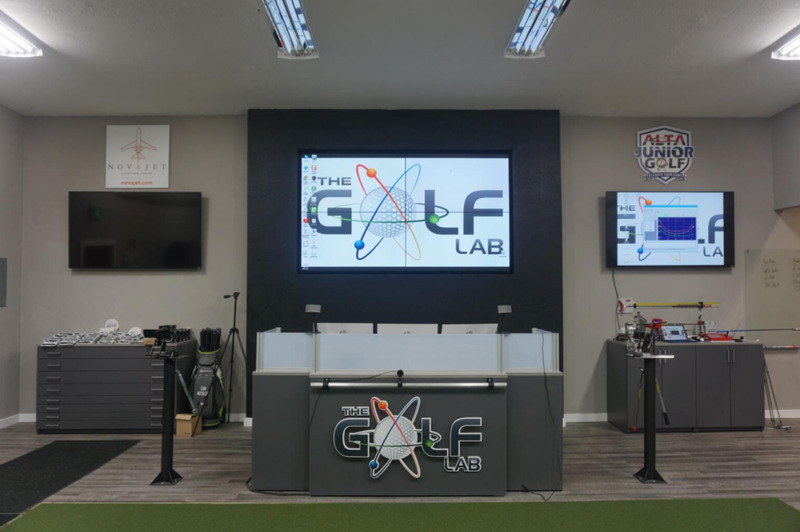 For more information about The Golf Lab, click here. To watch a tour of the Golf Lab, click here.